Captcha vs ReCaptcha: What to Choose? Everyone knows that CAPTCHA is a system testing whether the user is human or not. It is a popular tool since it prevents spam attacks and protects websites from bots. If you search for CAPTCHA on the web, the results will be divided between resources offering you “Captcha” and “reCaptcha”. What is the difference? What to choose? Both tools provide the same functionality increasing the security level of your websites, but the way of how it looks is different. 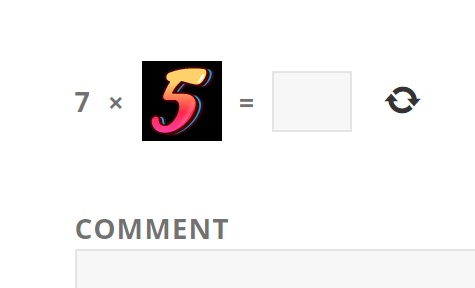 Captcha asks you to complete the math equation like addition, subtraction, or multiplication. The equation can show up using numbers, letters, or images, therefore bots have no chances. ReCaptcha is a system similar to captcha which also serves to protect the website and, at the same time, assists in the digitization of books (even its slogan was “Stop Spam, Read Books”). It supports two versions. The first offers you to enter some words or digits from the image, and the second offers you to mark the checkbox “I’m not a robot”. Now you know what is the difference between Captcha and ReCaptcha, so can choose the plugin which perfectly suits your needs. Don’t be long, protect your WordPress website right now! Meet New Latest Posts Plugin! Captcha. 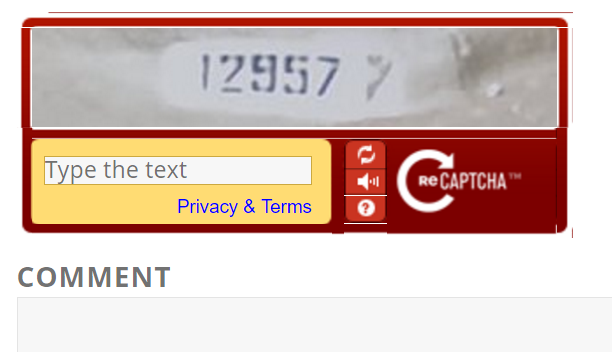 reCAPTCHA. Who Is the Owner? Is There a Backdoor in Google Captcha (reCAPTCHA) by BestWebSoft?